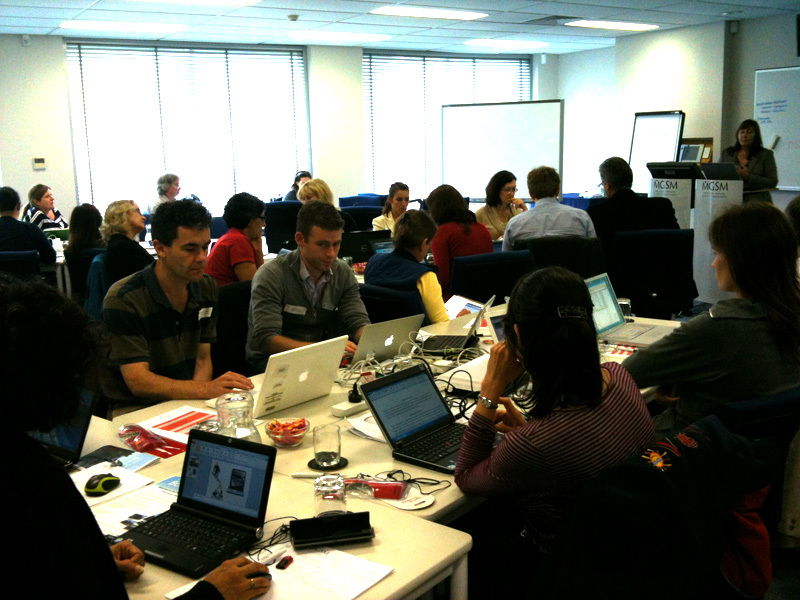 Some photos from the 2011 NSR DER Curriculum Conference that the PLANE team attended. 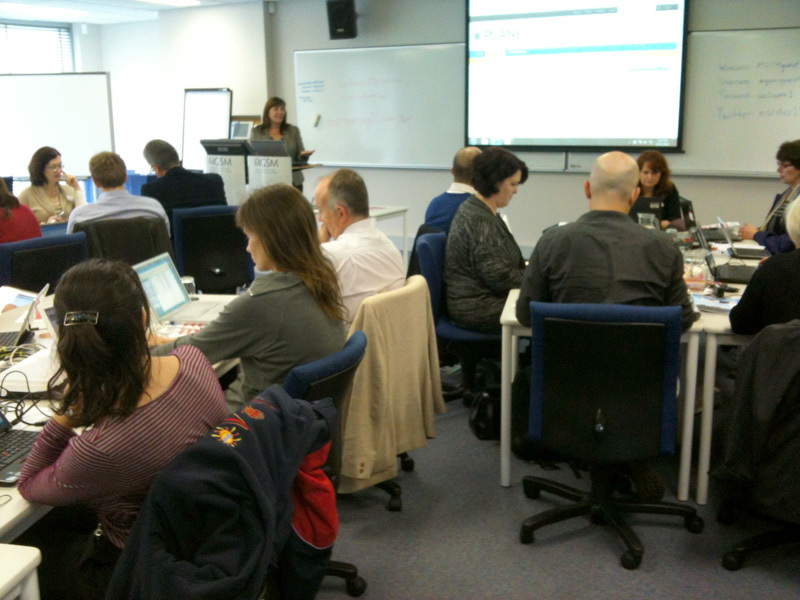 2011 NSR DER Curriculum Conference- Leanne speaking to the 40 or so attendees. 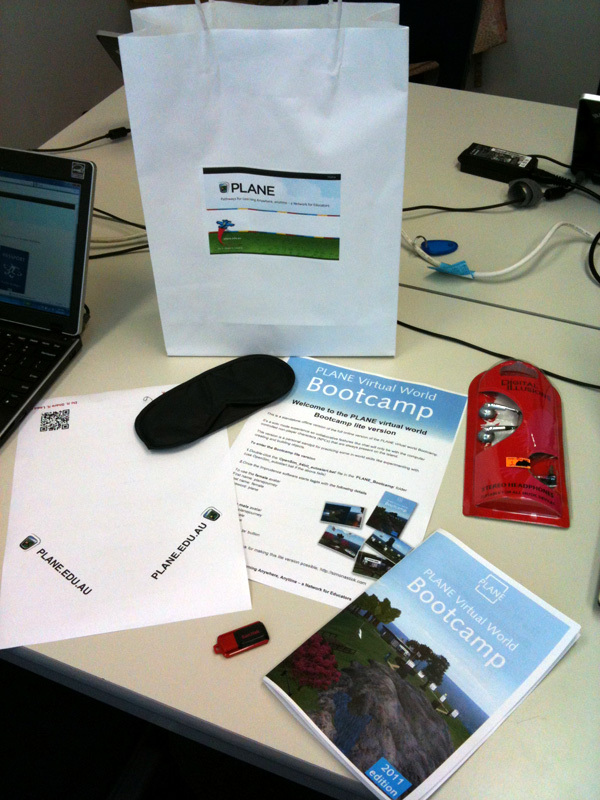 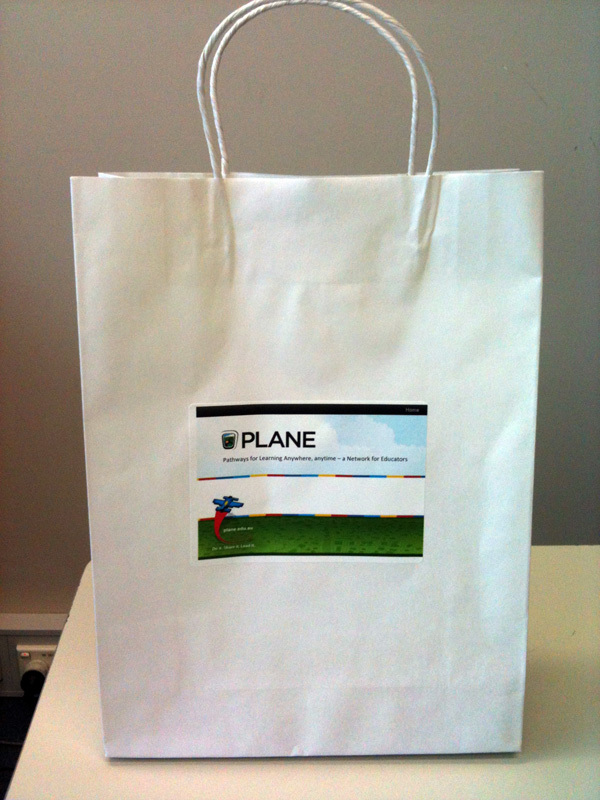 PLANE conference travel pack- sleeping mask, paper PLANE plane folding sheet, Bootcamp lite version handout, USB with Bootcamp lite version, Bootcamp guidebook, headphones.